for $260,000 with 1 bedroom and 1 full bath. This 624 square foot home was built in 1922 on a lot size of 0.0747 Acre(s). 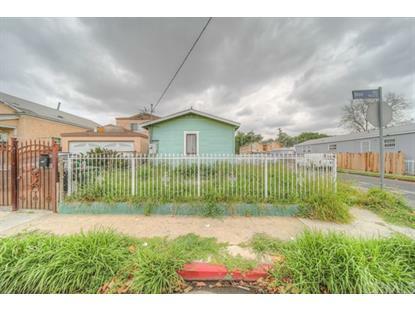 Humble little home in the heart of L.A. Great investment opportunity! One bedroom, one bathroom with two car garage. 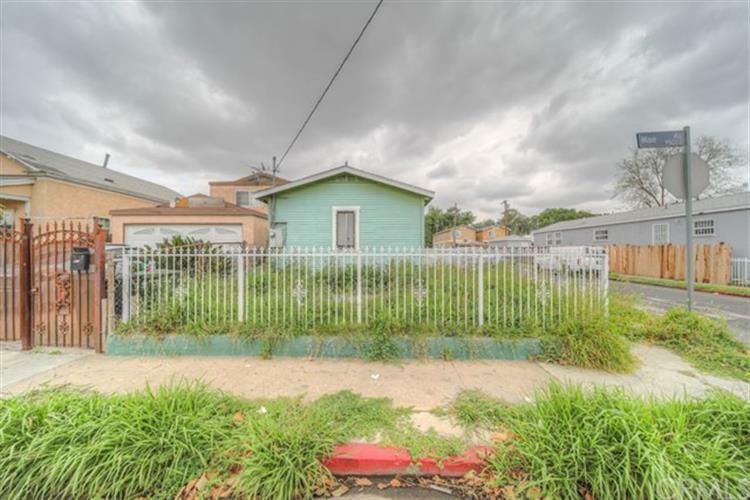 Minutes away from Watts Towers Arts Center, minutes from plenty of public transportation stops. Home is being sold as-is.